Joey has been a project manager at IMS since 2010. He is the fifth generation in a family of general contractors. Growing up in the industry he has developed a understanding and appreciation of all the phases of construction from grunt labor to highly technical schedules and budgets. With a background in concrete and general contracting he brings a skill-set conducive to the diverse range of products and services that IMS offers. 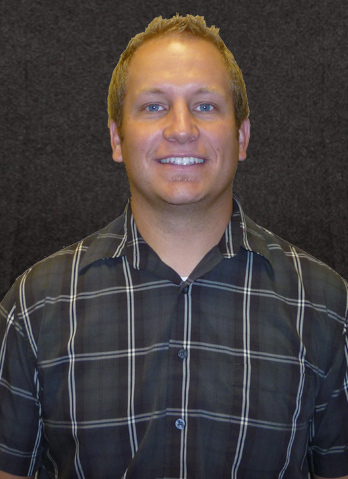 As a student at BYU he received his bachelor’s degree in construction management and a minor in business management. He has directed various commercial projects from California to Kansas and from North Dakota to New Mexico. He is 30 hour OSHA certified and has completed SWPPP training. As a proud husband and father of three boys, he is dedicated to working hard for the company that supports his family. In his spare time he likes to golf, hunt and enjoys pretty much anything outdoors.